With the kitchen being the hub of your home, you should employ a company that can construct and install bespoke fitted kitchen units, that are stylish and practical. All Division Building, are experienced at creating kitchen ideas for fitted kitchen designs and installing a bespoke fitted kitchen. The process of having fitted kitchen units installed can completely transform your kitchen. From the fitted kitchen designs, right through to installation, our skilled team will ensure you will be delighted with the final product. With an extensive selection of kitchen ideas and fitted kitchen designs that can be crafted to meet your tastes. We can guarantee that elegant fitted kitchen units will be constructed. There is a constant need for storage space in kitchens. Part of our design process is considering all aspects of daily life. Draws, shelving units and cupboards to store ingredients and kitchen utensils in, along with hooks to hang your apron and oven mitts from. Make sure your beautiful kitchen isn’t lacking in that extra storage space that you need. 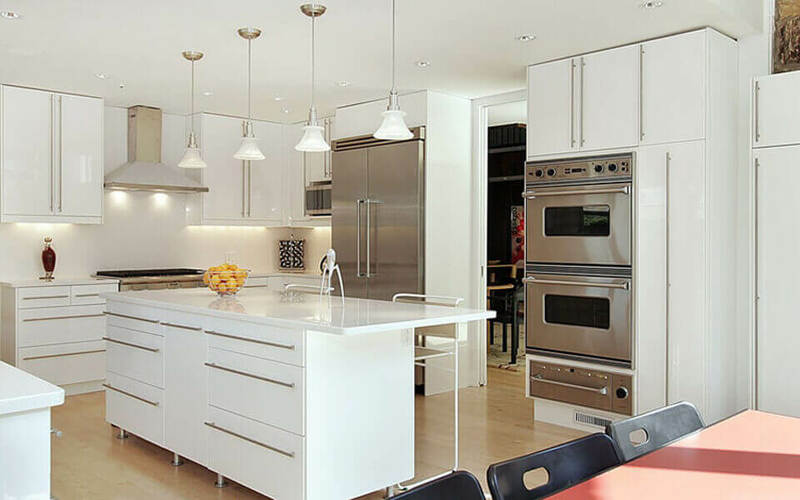 Our custom made kitchens and shelving installation will be able to provide you with the kitchen your home deserves. From small kitchens to large kitchen ideas, if you are trying to find someone to help you install that dream kitchen you are after. Along with some help and advice on how to get the best amount of storage space in your kitchen, give All Division Building a call today. In need of some advice and a free quote for those kitchen installation services you are after? 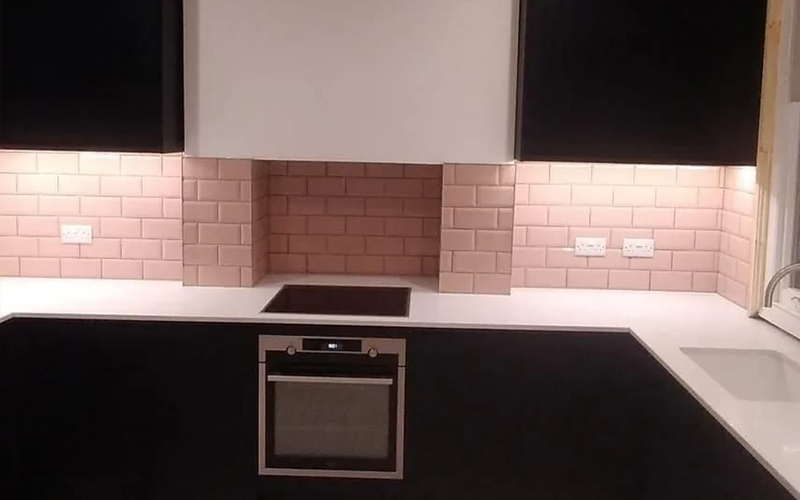 Our specialist kitchen installers will be more than happy to answer any questions you have and talk to you about our fitted kitchen ideas and designs. No matter the kitchen layout designs or the kitchen styles. We can guarantee your new kitchen installation will be finished to a professional standard. Kitchen fitting can be so stressful and time-consuming, which is why we recommend getting our kitchen fitters to do the job for you. Contact All Division Building today and we will discuss fitted kitchen ideas. 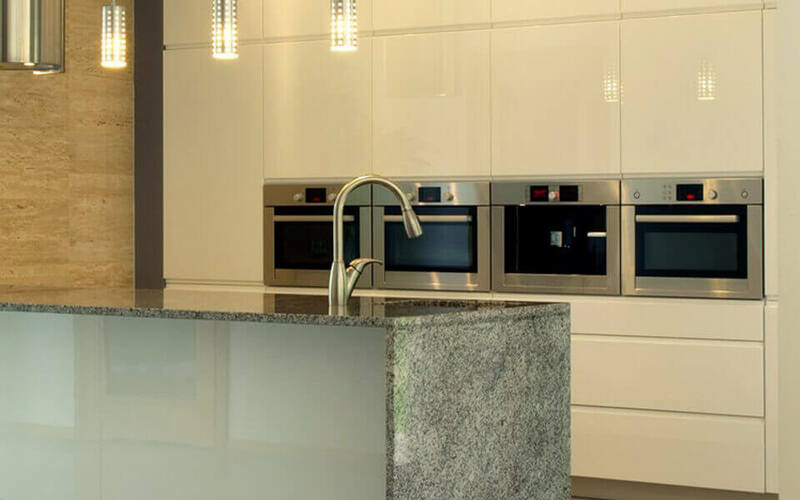 Get fantastic fitted kitchen designs, options and kitchen installations completed by professionals..
We’re committed to providing a professional & diligent approach to our kitchen installations. 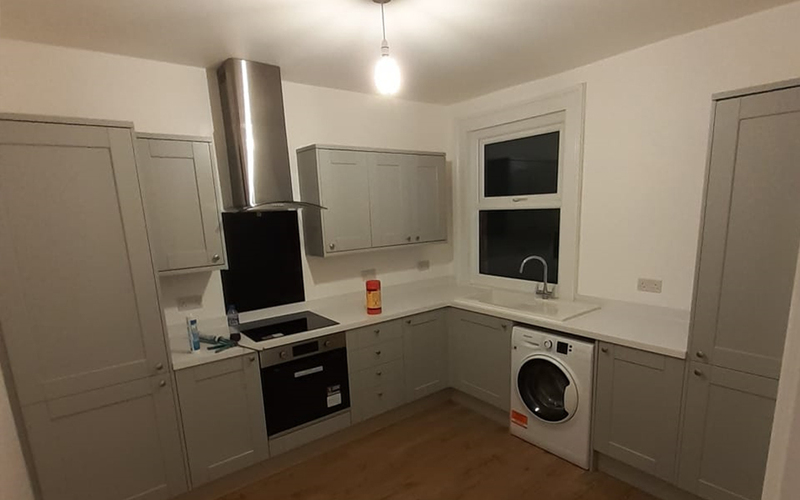 All the kitchen plumbing, kitchen electrics and kitchen unit joinery will be conducted by our own skilled personnel – preventing the need for sub-contractors. This guarantees that the project will be completed on time and on budget. We are based in Welling but cover all the surrounding areas: Welling, Bexley, Bexleyheath, Ashford, Canterbury, Maidstone, Rochester, Tunbridge Wells, Sevenoaks, Dartford, Gravesham, Tonbridge, Medway, Swale, Canterbury, Shepway & Dover.